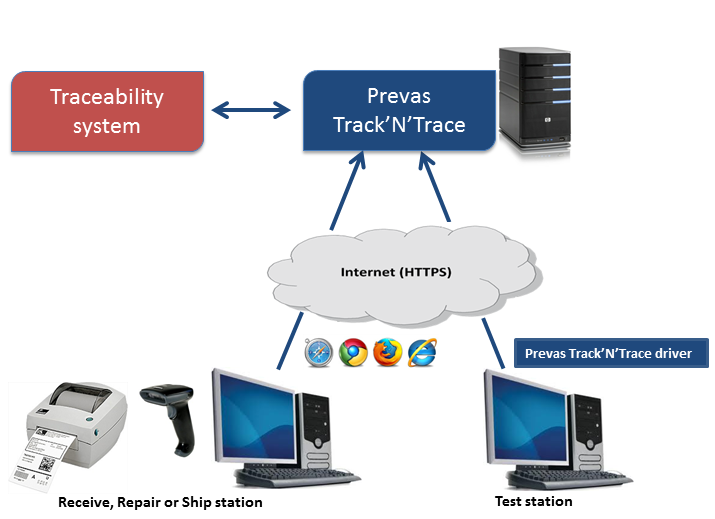 The Prevas Track'N'Trace client is web based. The following is required when running Prevas Track'N'Trace as a user. A computer that meets the recommended system requirements as dictated by the operating system. Java Runtime 6, 7 or 8 installed and enabled in browser. Recommended: Java 8 update 25 (latest as of December 2014). Most Java 6, 7 or 8 updates will work.